Get an all-natural clean with Bear Naturals Handmade Soap. 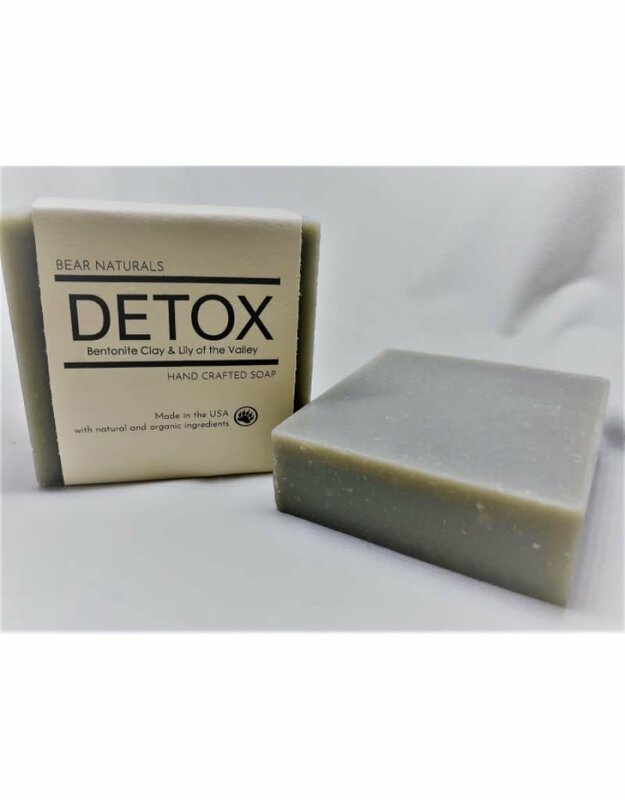 Wash away impurities with Bear Naturals Detox Soap. Made with Bentonite Clay & Organic Shea Butter, this bar will leave you feeling detoxified and clean. 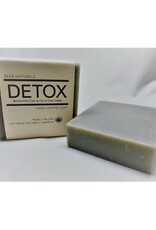 Detox Soap has a mild rustic fragrance with hints of Lily of the Valley and green floral undertones.